Arizona State Senator John Kavanagh, R-Fountain Hills, has proposed a law that would make it illegal to use computer software to impersonate a human for “nefarious reasons”, including buying up concert and theater tickets to resell, reports AZ Central. Kavanagh says he was inspired to write the bill after hearing stories from big-name musicians about their tickets selling out immediately and winding up on resale sites well above face value, outpricing many fans. He also noted that the bill wouldn’t stop bots in other states and even overseas from buying up tickets to Arizona-based events. 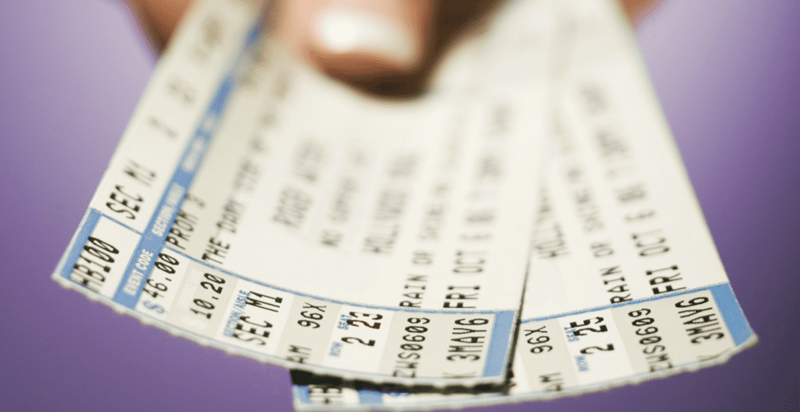 The House of Representatives passed the “Better On-line Ticket Sales Act of 2016” or the “BOTS Act”, back in September of last year which make it illegal to “sell, offer to sell, or use computer software that is primarily designed or produced for the purpose of circumventing a technological measure that limits purchases made via a computerized event ticketing system”, but the law has not put an end to the widespread practice. “Hopefully something can be crafted to stop the bad actors,” Kavanagh said.